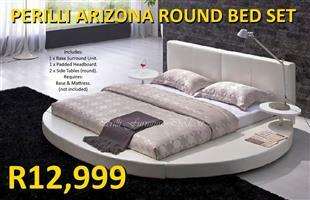 PERILLI ARIZONA ROUND BED Double or Queen Size - R12,999. 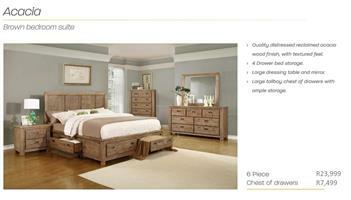 Mattress, Base & Linen Not Included. 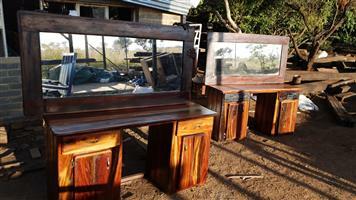 Prices quoted are for PU Leather. 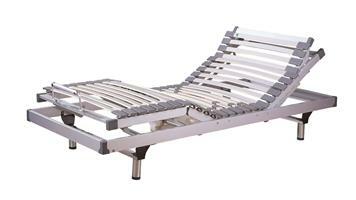 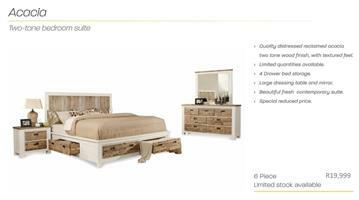 PERILLI COLORADO BED SET Double or Queen Size - R11,999. 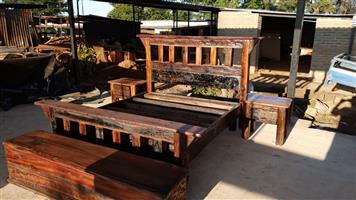 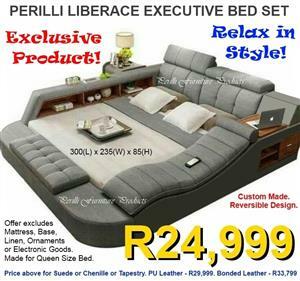 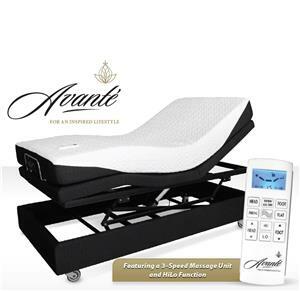 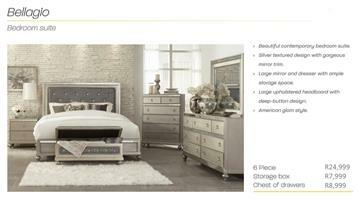 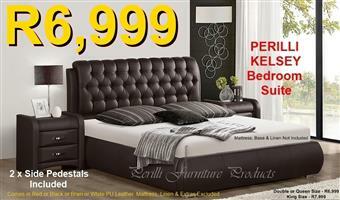 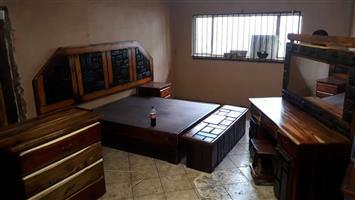 King Size - R12,999 Mattress, Linen & Side Pedestals Not Included. 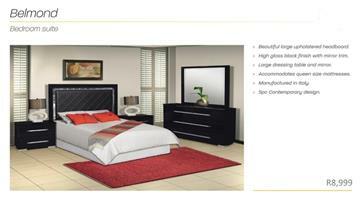 Prices quoted are for PU Leather. 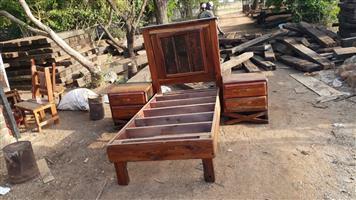 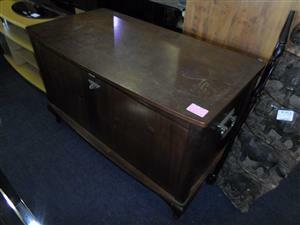 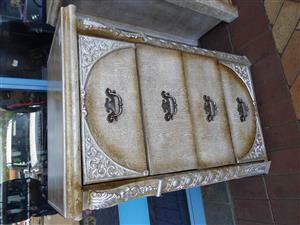 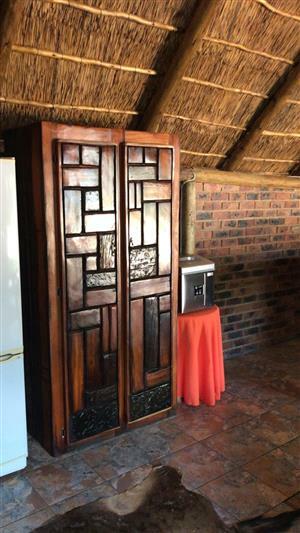 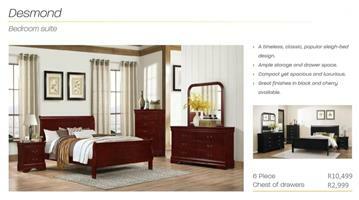 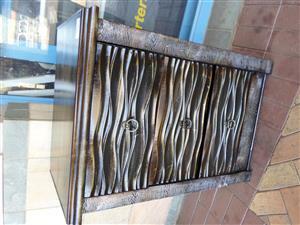 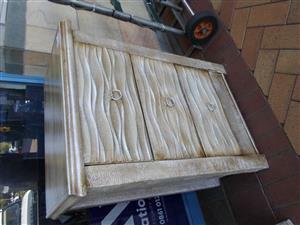 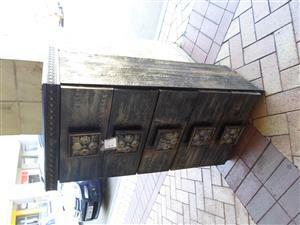 Get an email notification for any Results in Bedroom Furniture in Roodepoort when they become available.